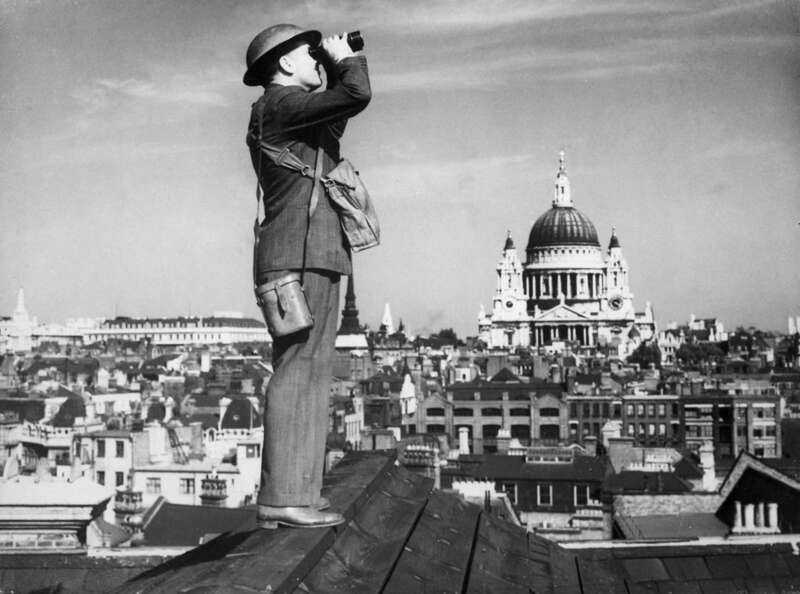 Delve into the depths of one of London’s most important eras—the 267 days between September 1940 and May 1941 when German forces made over 70 air raids on the city, known as the London Blitz. 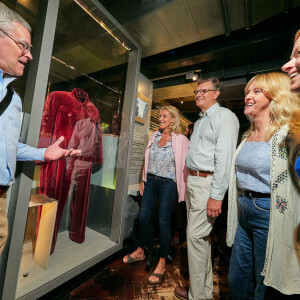 During this 3 hour tour Churchill War Rooms Tour, led by a historian, we’ll explore daily life in London during World War II and the impact of war on the city. 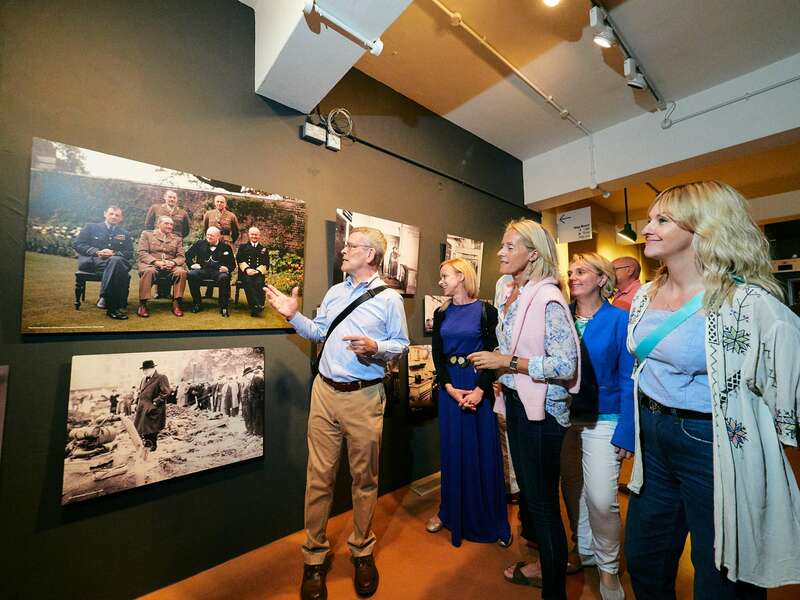 We’ll look closely at the daily life of Londoners during the war, and focus closely on the figure of Winston Churchill and the key decisions that he made. 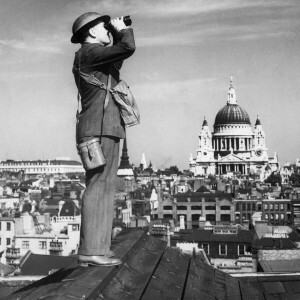 From the Great Fire in 1666, to the Blitz bombings during WWII, the City of London has been bruised and battered, yet continues to rise up time and time again. One of the worst nights was the Sunday between Christmas and New Year's Day, December 29, 1940, when the warehouses and offices were empty and people were at home enjoying Christmas break. That night affected both the physical structures and mental attitude of Londoners, for years to come. 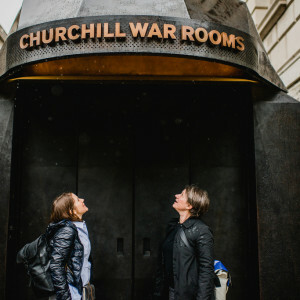 Our tour starts at the Churchill War Rooms, just before opening time. After a brief introduction, tickets in hand, we’ll delve right into the daily operations in this high security bunker. 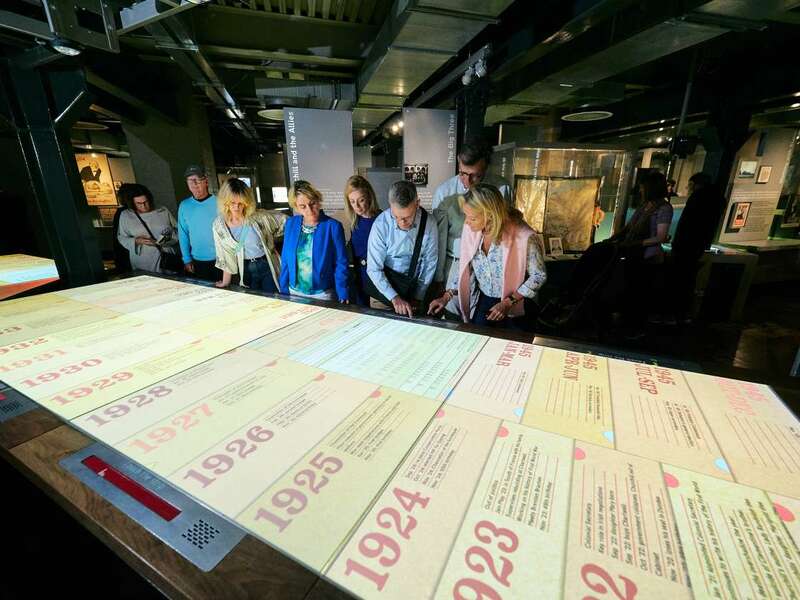 Together, we’ll hear the story of how in 1938 the New Public Offices building, with its strong steel frame, large basement and strategic location, was selected to host the most secretive and important office of WW2. The discussion will focus on Winston Churchill, his crucial role and ability to cement the 'Big Three' Alliance with Russia and the United States. 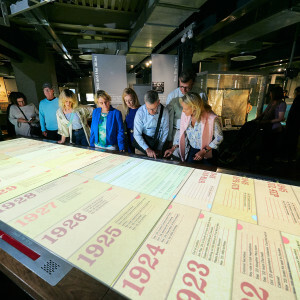 We’ll take in the famous Map Room, the techniques used to communicate with the outside world, and examine at how the Cabinet War Rooms became remained operational from 27 August 1939 until 16 August 1945, when the lights were turned off in the Map Room for the first time in six years. 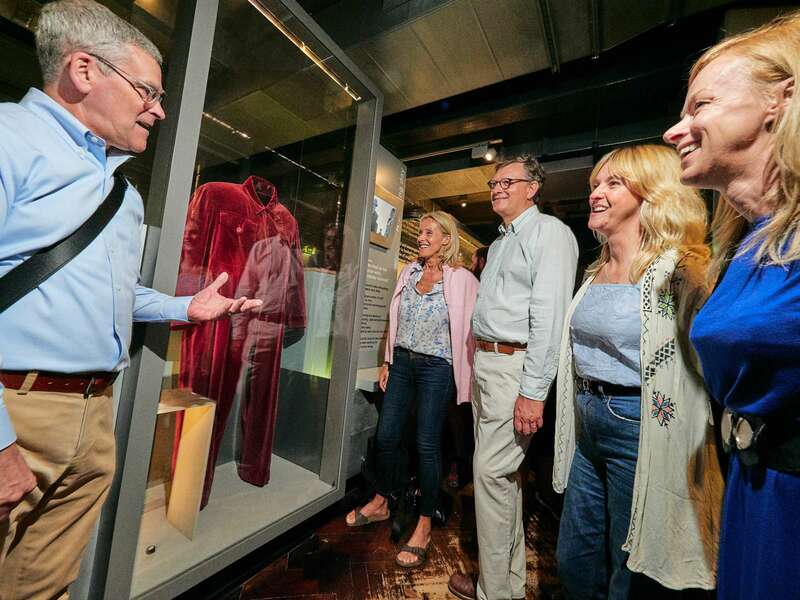 "I ended the tour having walked the Blitz, felt inspired by the resilience of the British population." After our visit, we’ll emerge at Whitehall, shifting our narrative to other public figures and normal Londoners of the time. We may continue our walk through the famed neighborhood, taking in the Guards Chapel, which was bombed by a V2, and Buckingham Palace. 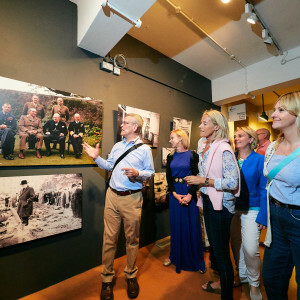 Here we will discuss the role of the Royal Family during WWII, from the famous speech of 1939, when King George VI spoke to the people of Britain and the Empire about the bombing of Buckingham Palace and the active role that the Queen had in supporting Londoners during their darkest hours. 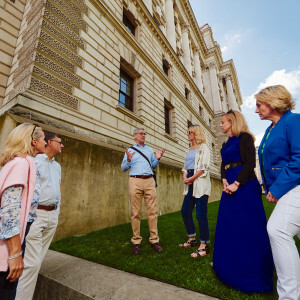 After your three hour tour with one of our expert docents, you will come away with a deeper knowledge at the havoc caused by the Blitz of London and how the local community came together to restore the city to its former glory. You’ll also gain insight into Winston Churchill and his legacy as a political strategist, and mythical figure in history. 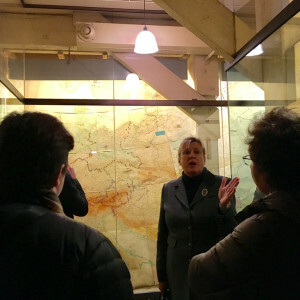 Does the London Pass cover the Churchill War Rooms? 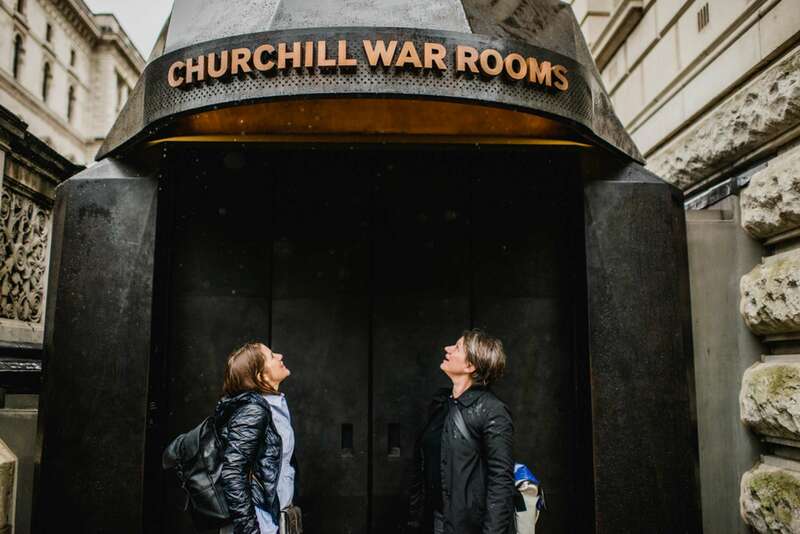 Yes, you can use your London Pass at the Churchill War Rooms. If you have a London Pass, just mention this in the notes section when booking. We'll remove the tickets from your order. 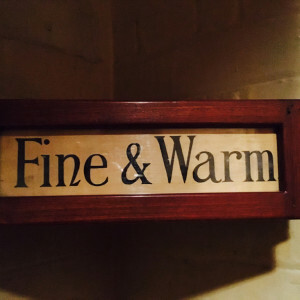 How much time do we spend in the Churchill War Rooms? 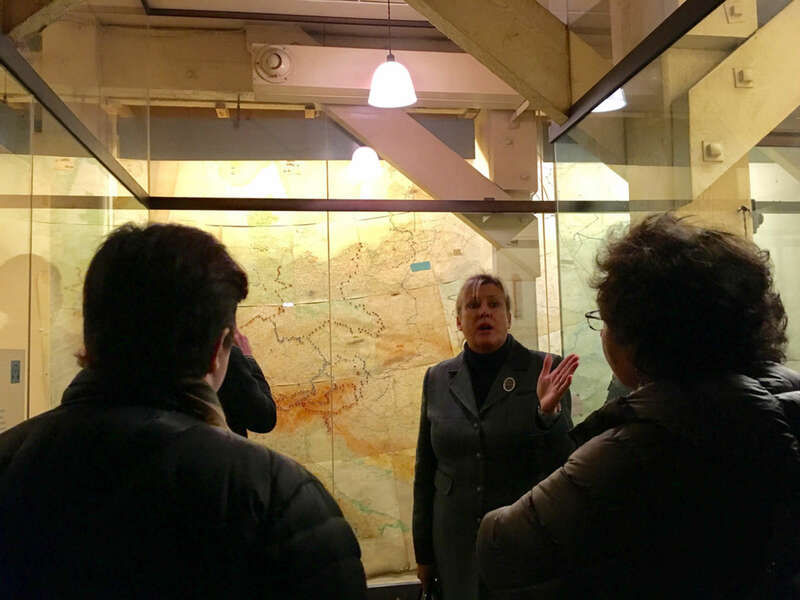 We generally spend about one hour in the War Rooms. 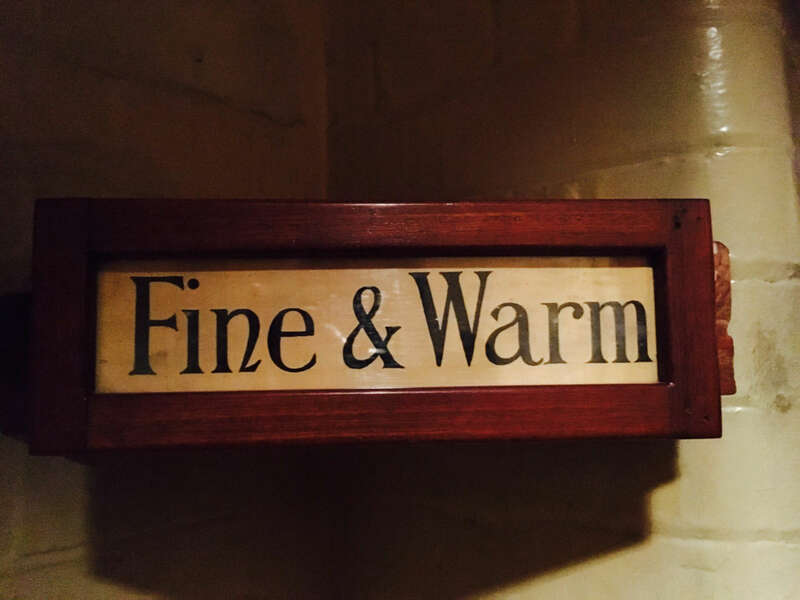 If you are interested in a more in-depth, exclusive visit, we can arrange private before and after hour visits to the Churchill War Rooms. Contact our office for more information. 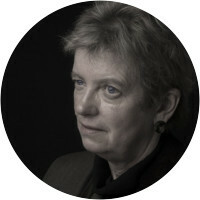 Sarah-Jane Kitching was born and brought up in London. She studied at Cambridge University and qualified as a doctor, working in the NHS initially in Gynaecology and latterly as a General Practitioner. 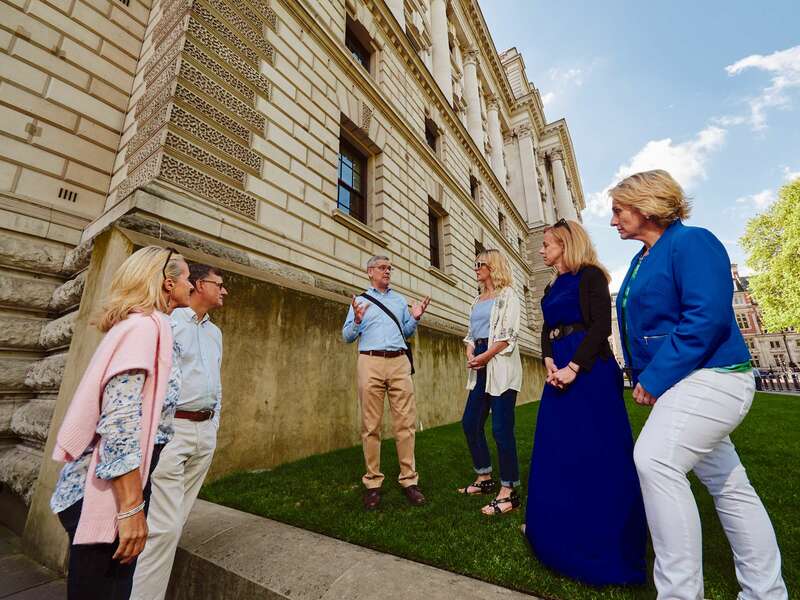 Having gained a First in the History and Philosophy of Medicine as part of her medical training, she has now changed career to pursue her long-standing love of history and of London in particular. 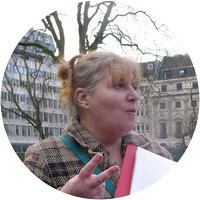 After two years of intensive study, Sarah-Jane qualified as a London Blue Badge Guide and was awarded Guide of the Year in 2012. 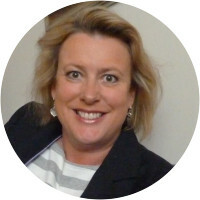 She is passionate about the city she lives in with her family and loves to share its fascinating past and present with others. Well organized. Imogene went the extra mile. Very satisfied! Imogen was fantastic. She went out of her way to add a personal touch and helped us discover things we never would have seen without her guidance. Jessica was great with our age range of kids and equally wonderful with adults. She was flexible given our shortened schedule. We really enjoyed our experience!